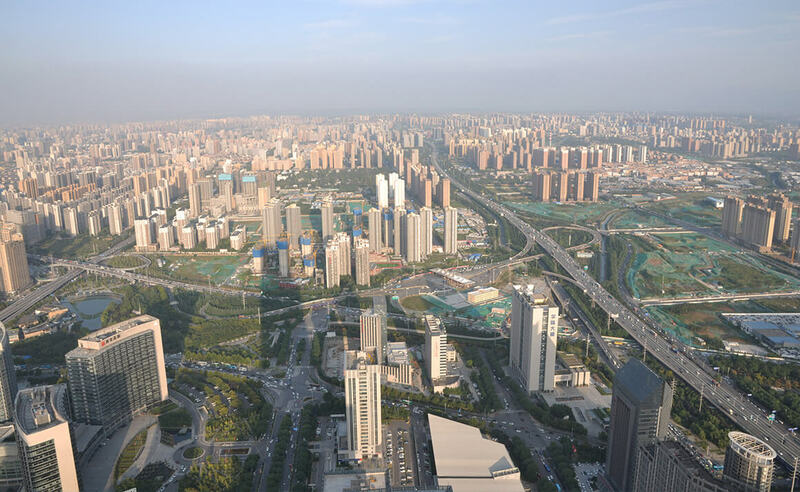 A winning combination of history, policy and location has made Xi’an a target for international investors. 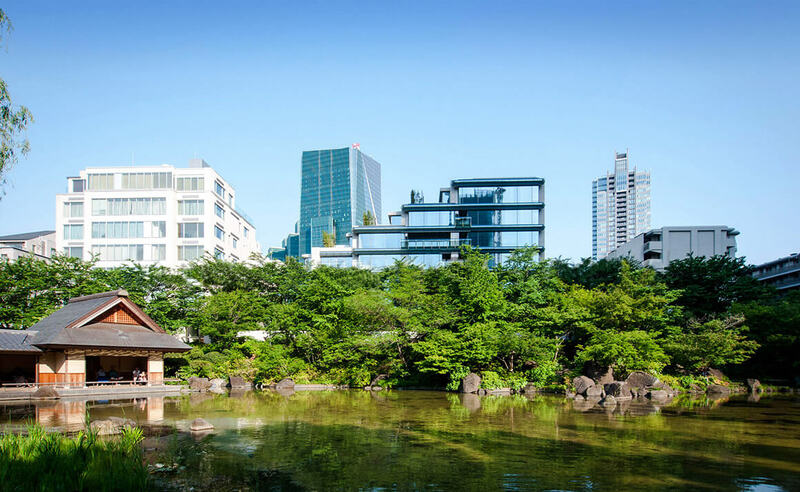 An upbeat Tokyo is seeing more ultra-luxury properties targeting the region’s richest buyers. 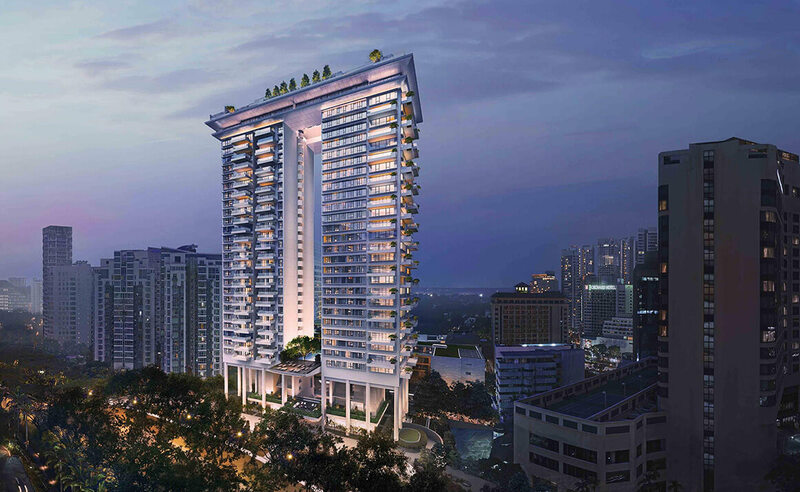 Asia is home to the world’s sexiest residential developments, so we profile some of the hottest tower properties available in the region. 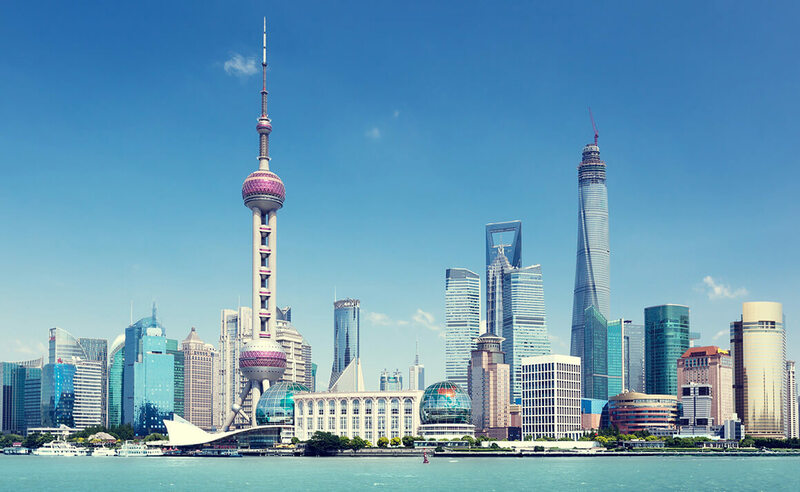 Foreign investors are becoming more active in China as the market undergoes cyclical and structural changes. 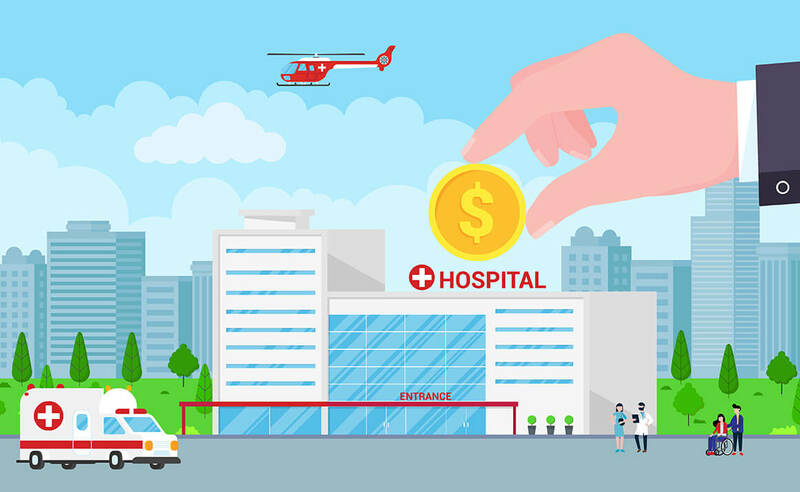 Ageing populations and increasing wealth around the region mean more investors are considering healthcare real estate. 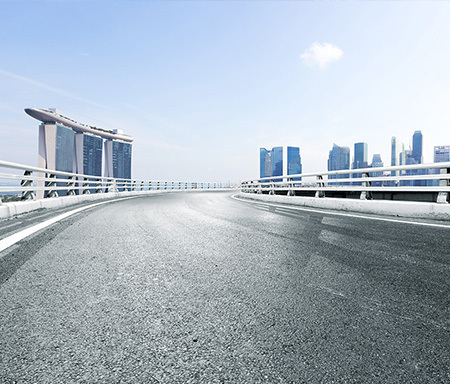 Singapore has an enviable public transport system, but still suffers from traffic congestion; how would real estate be affected if the city gave up its cars altogether? Blockchain-linked digital securities are being touted as a way to improve real estate liquidity, but will they work in practice? 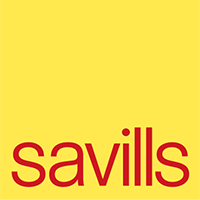 Have the latest insights into Asia Pacific’s real estate markets sent directly to you. 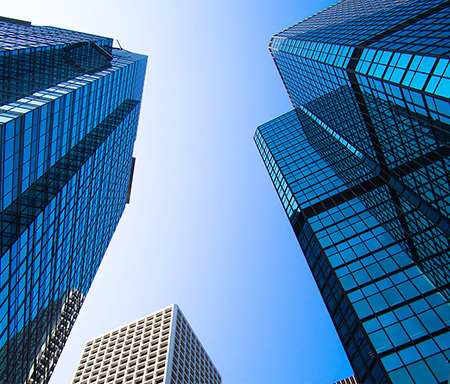 The Seoul office sector is set for another busy year, with growing interest from foreign and domestic investors. The economic outlook for Australia remains positive with the IMF forecasting the Australian economy to grow circa 14% over the next 5 years, well above those of our developed peers. 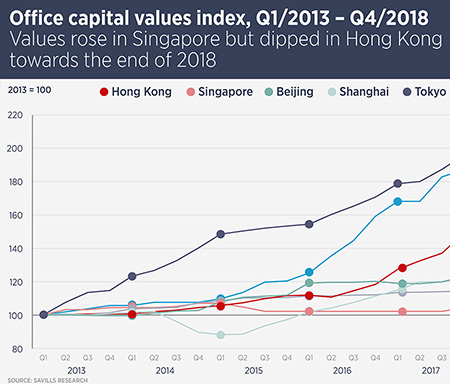 Savills data show office capital values rising in the fourth quarter for Singapore, while in Hong Kong, values fell further.